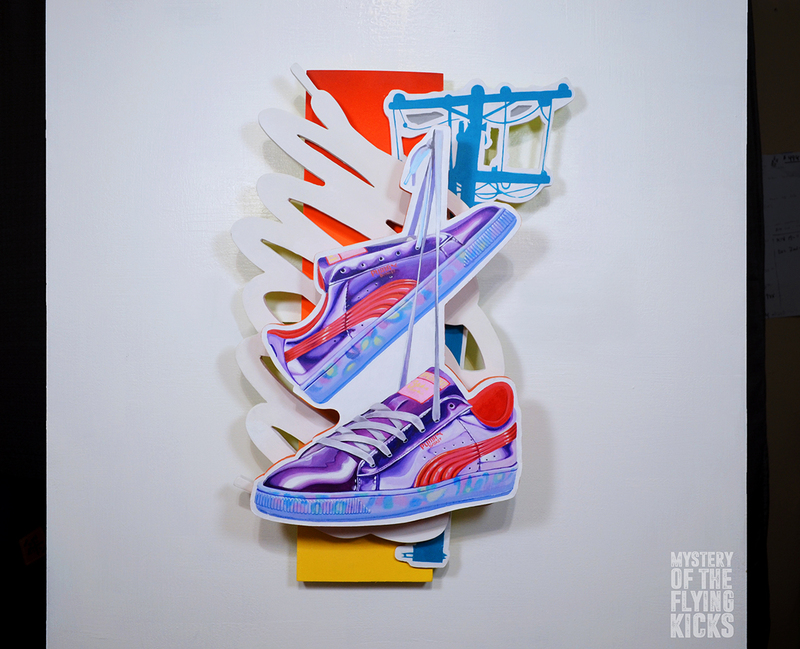 Mystery of the Flying Kicks lives beyond the canvas. 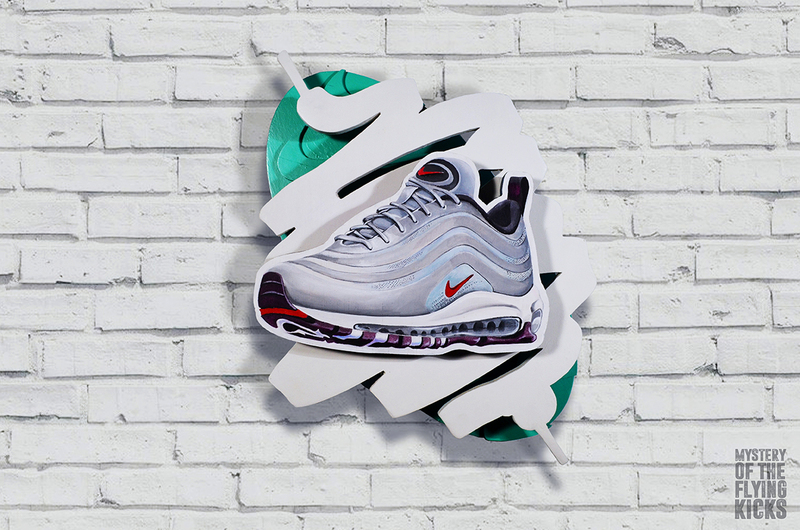 Your favorite shoes are now available as wall sculpture art that literally lives outside of the box. 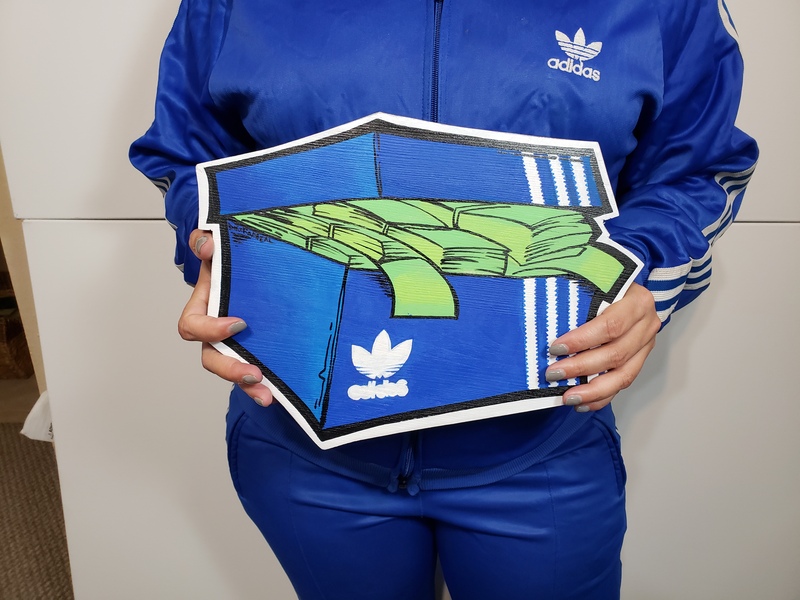 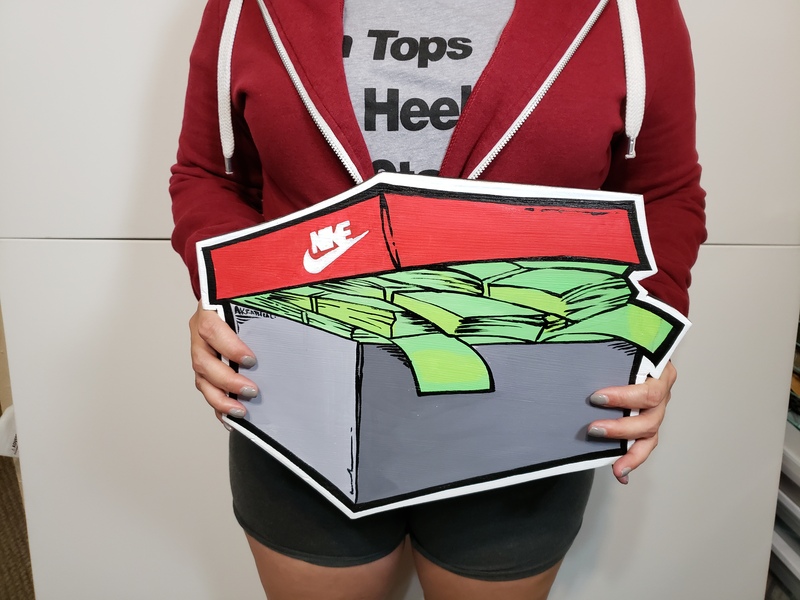 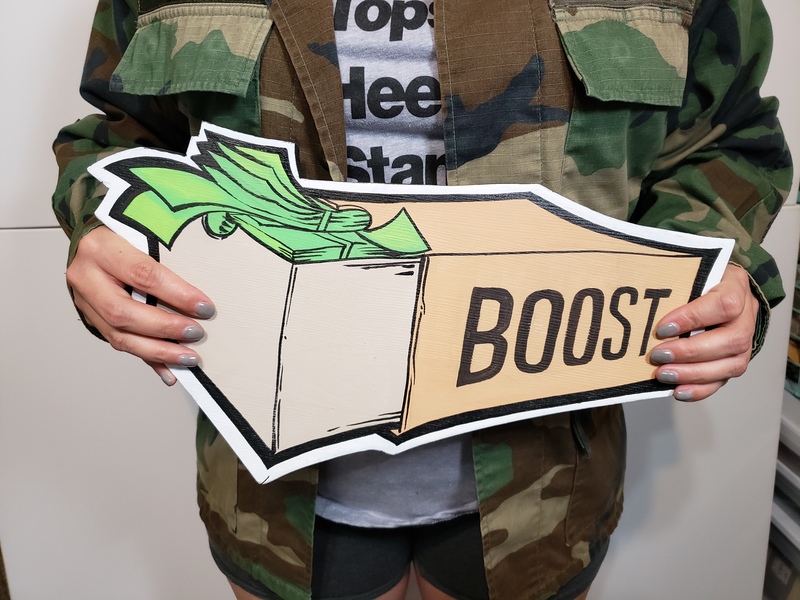 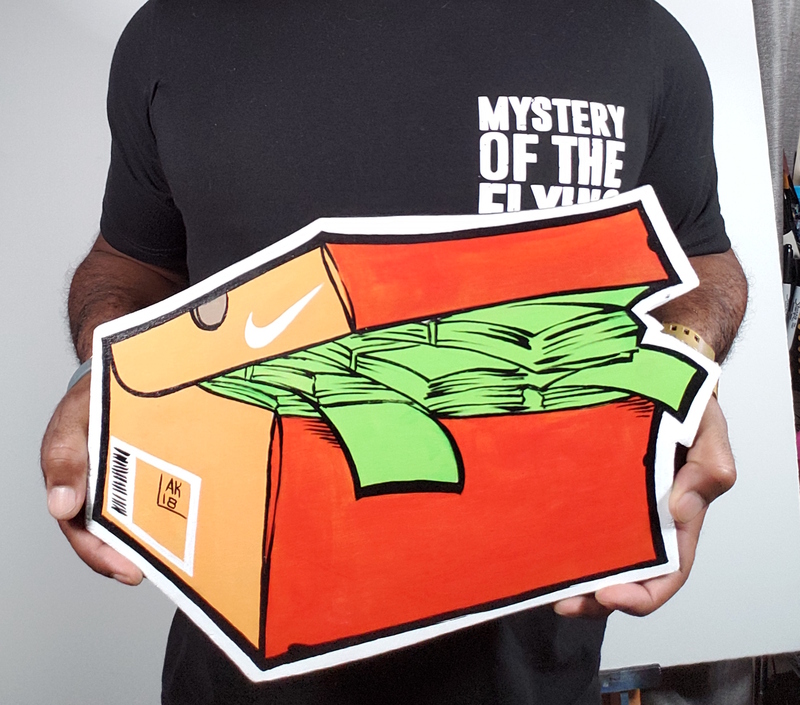 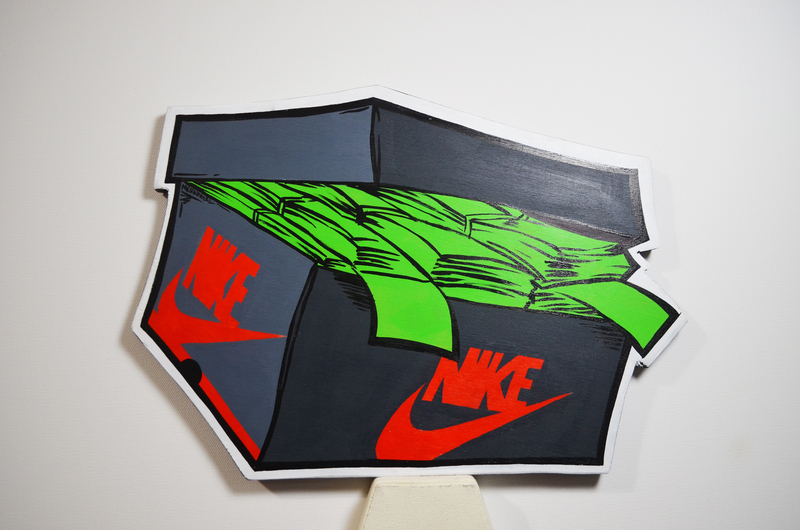 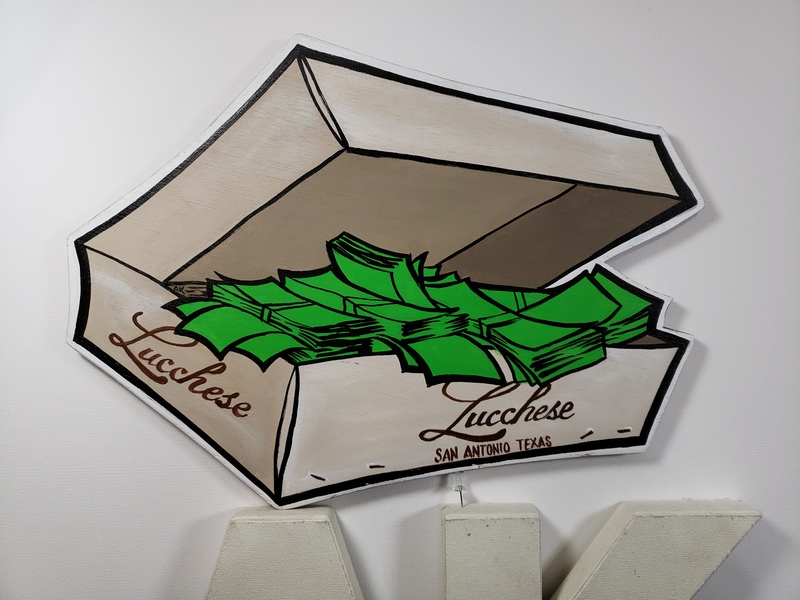 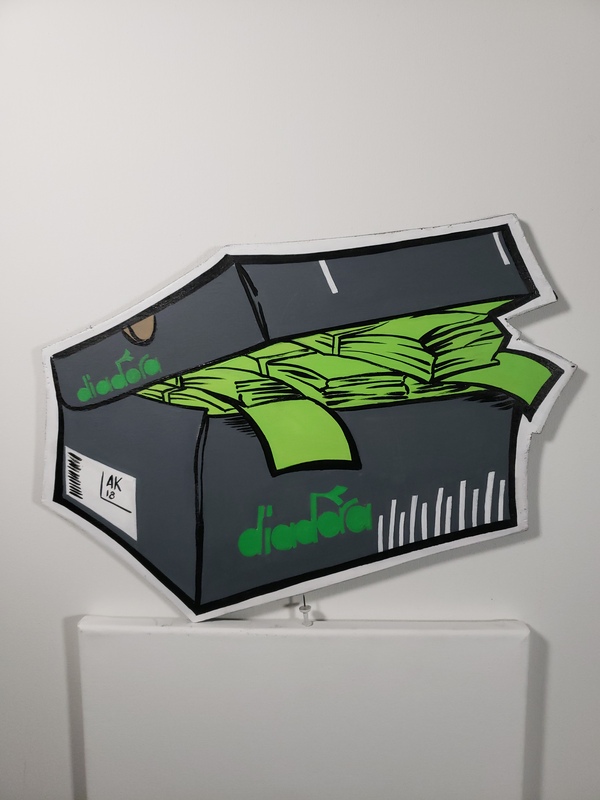 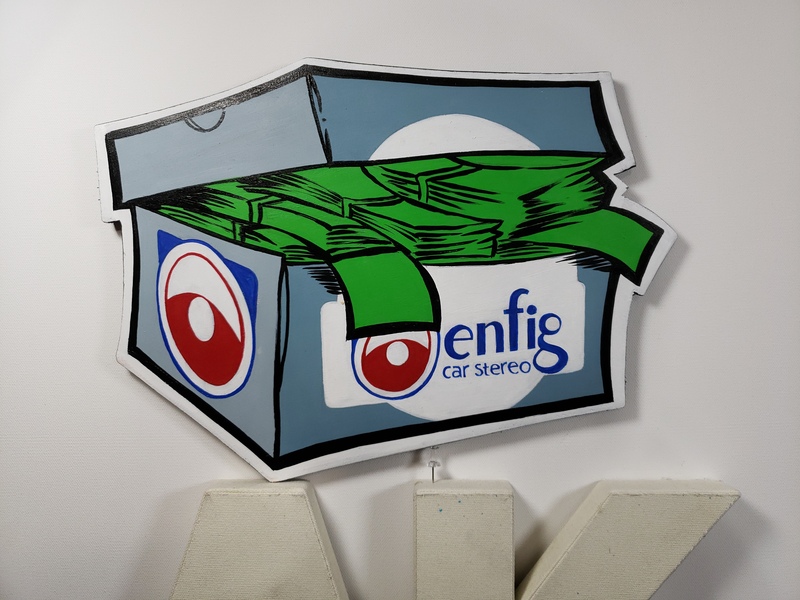 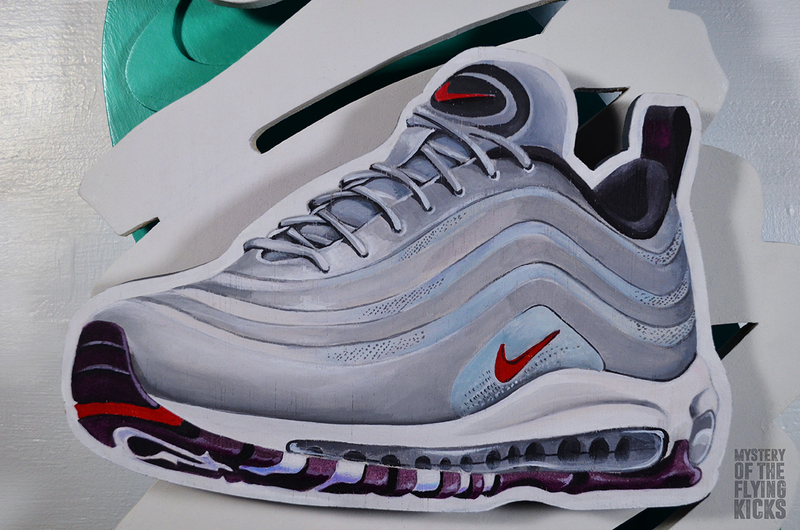 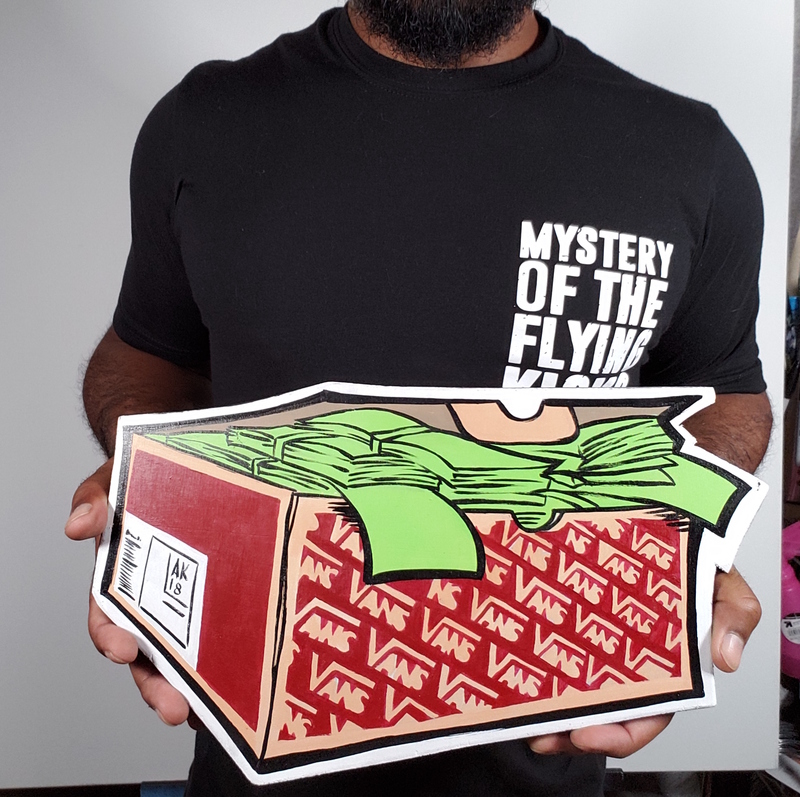 The “SnkrMoney” box is a tribute to a time when people used to stash cash in their shoe boxes. 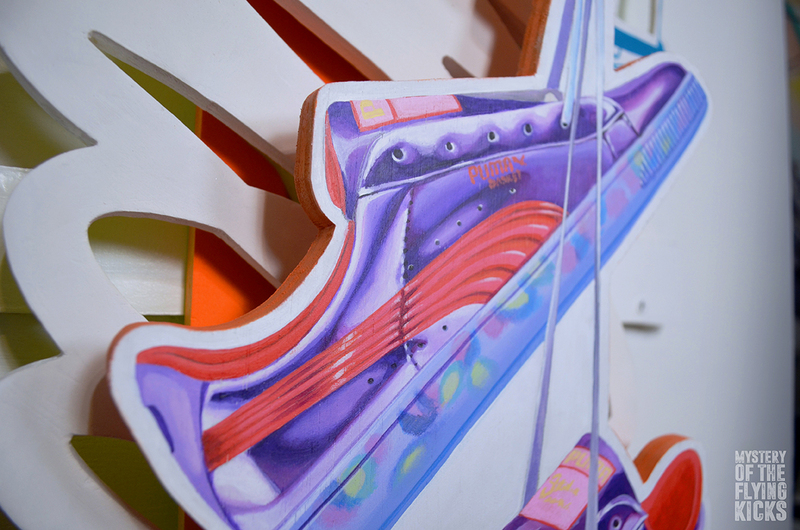 The wall art sculptures are a more abstract take on shoe tossing with vibrant color and a free flowing graffiti style shoe lace display. 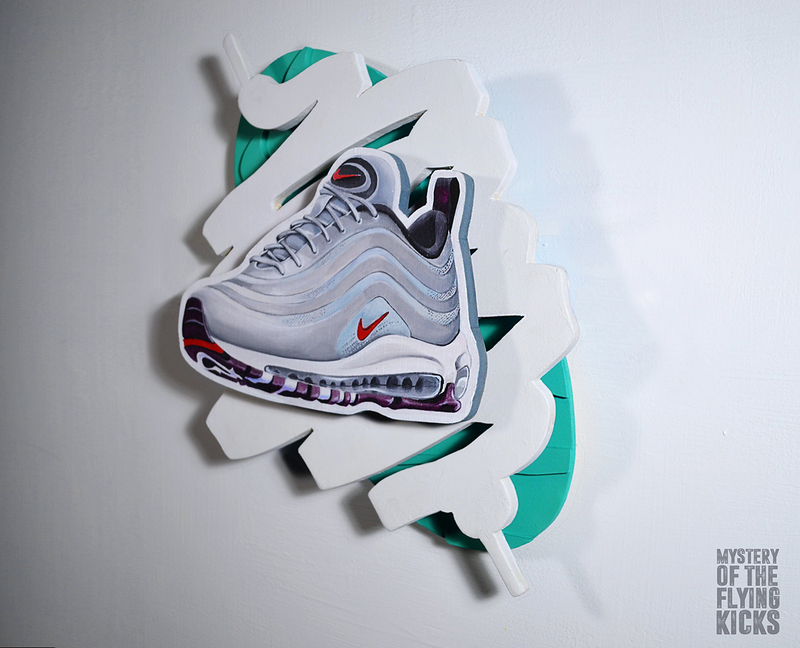 for custom MOTFK wall sculptures.